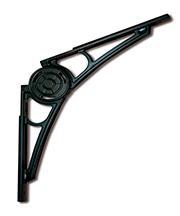 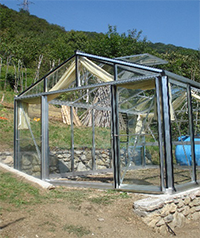 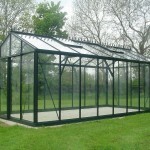 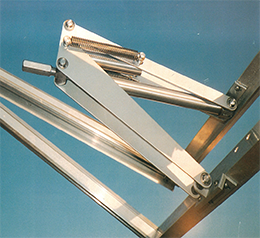 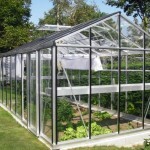 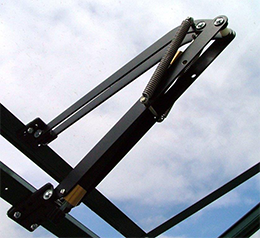 Helios Master Greenhouses are essentially a ‘package deal’ version of Helios Greenhouses. 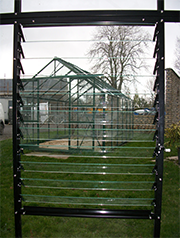 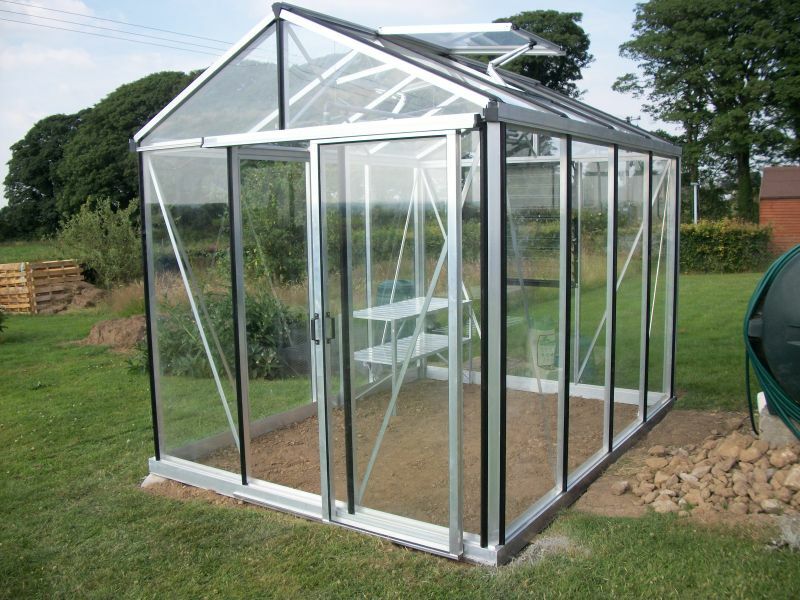 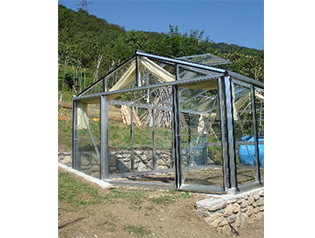 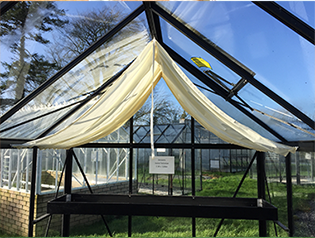 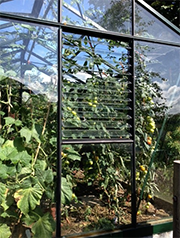 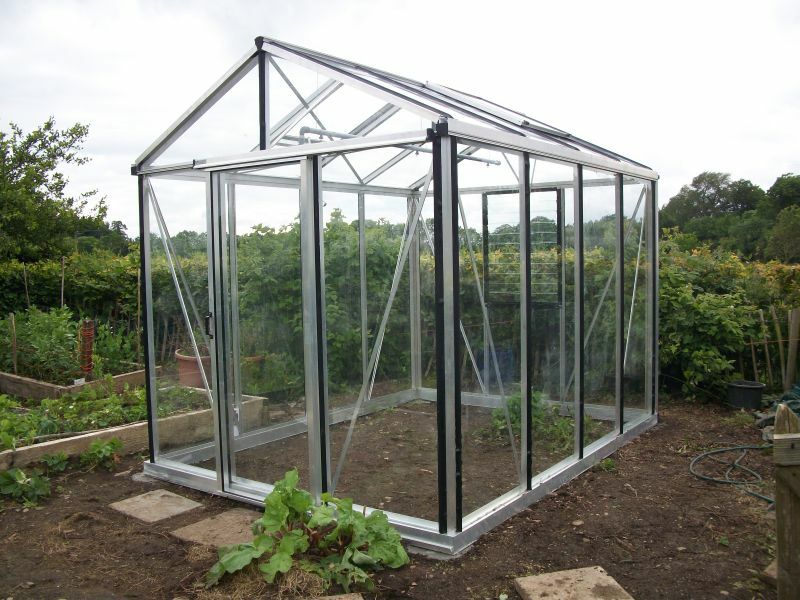 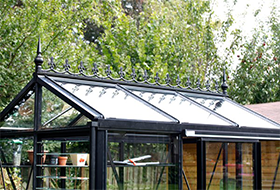 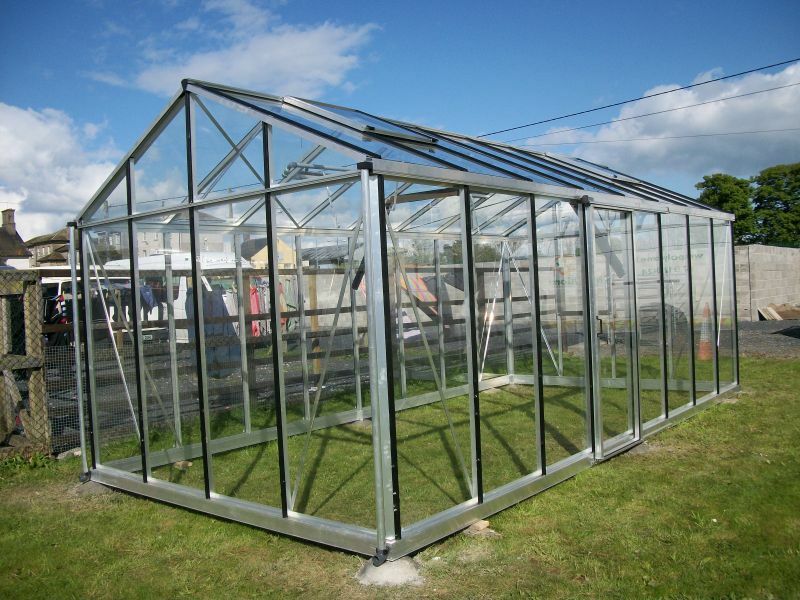 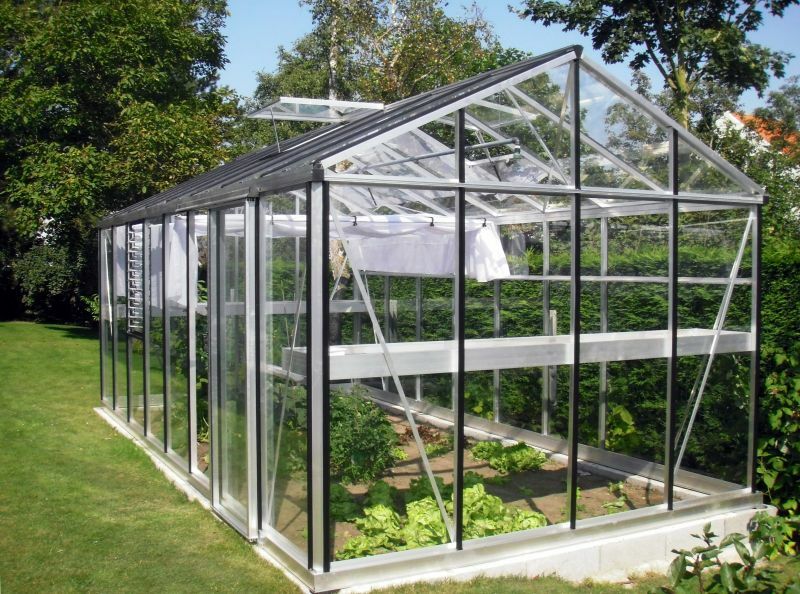 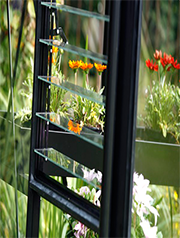 Made with the same strong ‘box section’ aluminium profiles as Helios Greenhouses, Helios Master Models come with extra ventilation and head height than Senior Models. 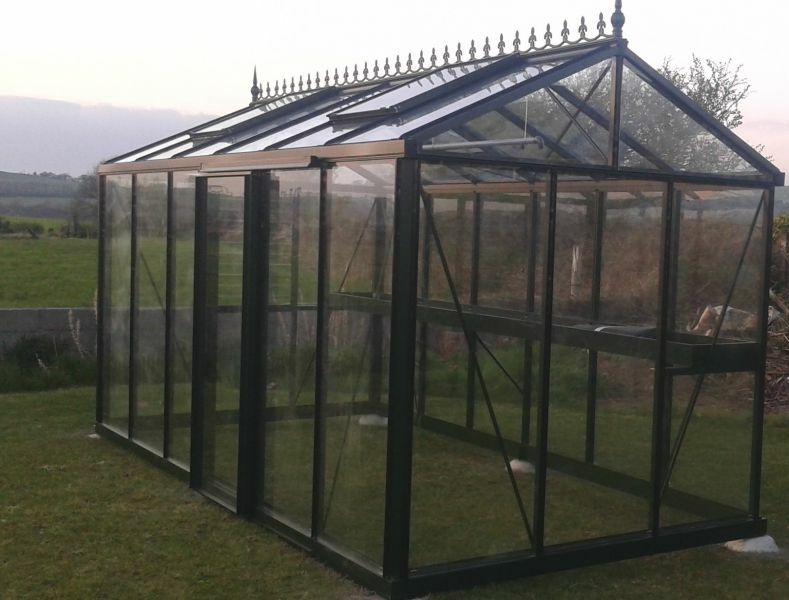 Ireland is the windiest country in Europe, with strong box section aluminium profiles, full length rubber glazing strips and storm bracing available, Helios Master Greenhouses are a wise choice. .
Helios Master Greenhouses have 2m high sides so look and feel very roomy. 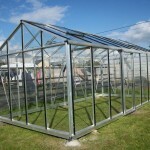 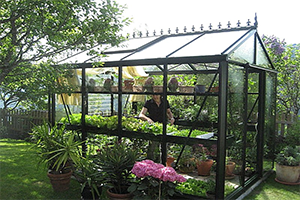 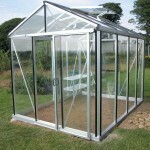 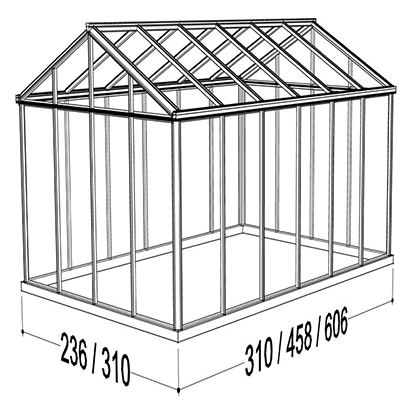 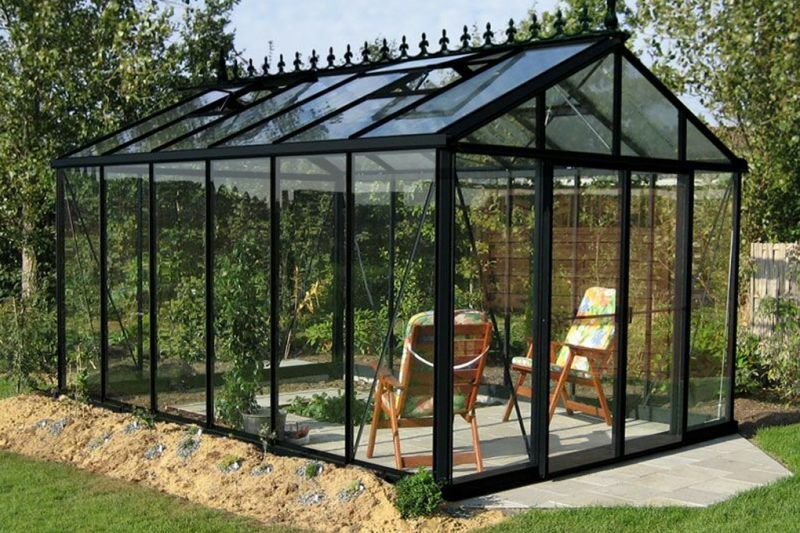 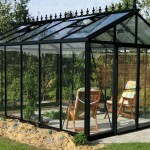 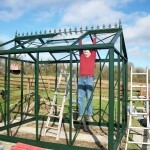 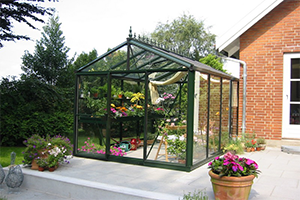 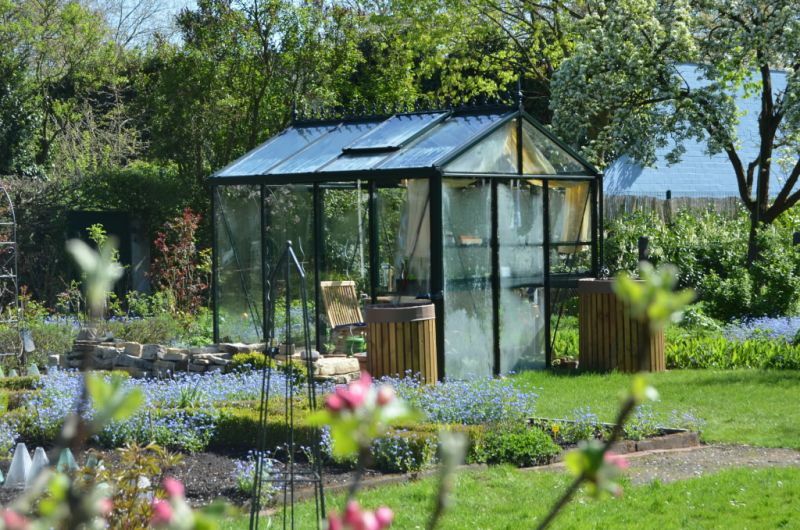 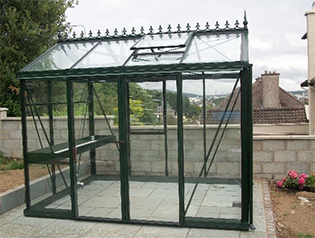 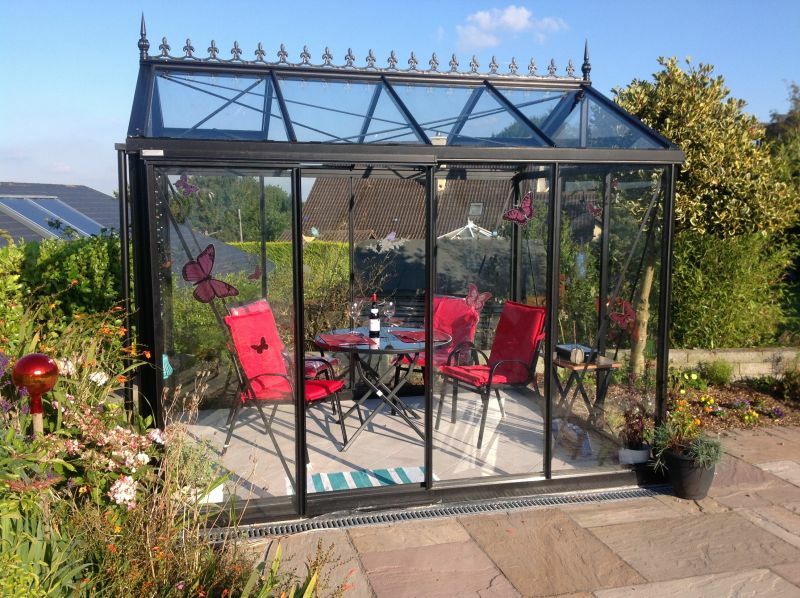 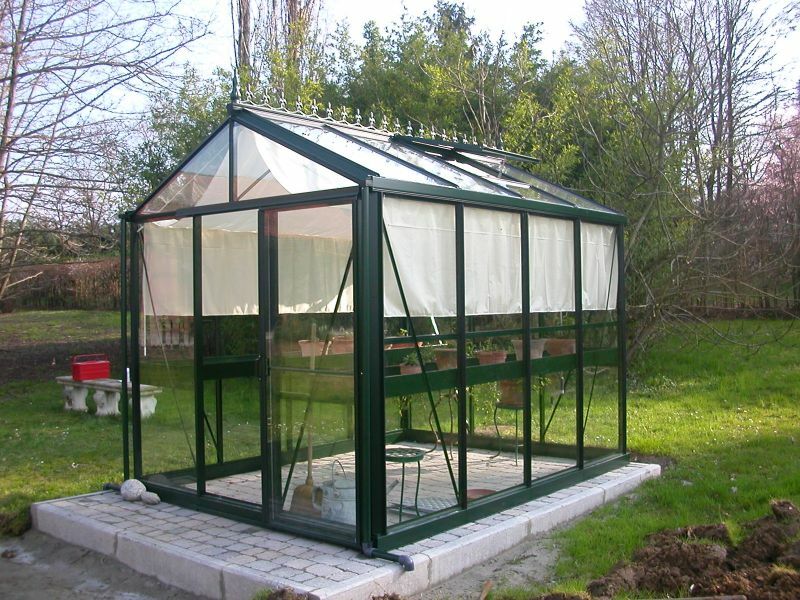 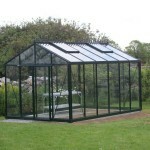 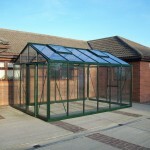 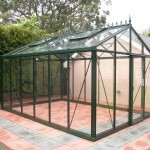 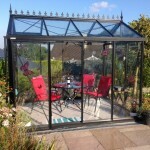 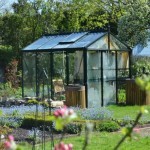 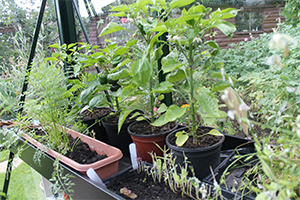 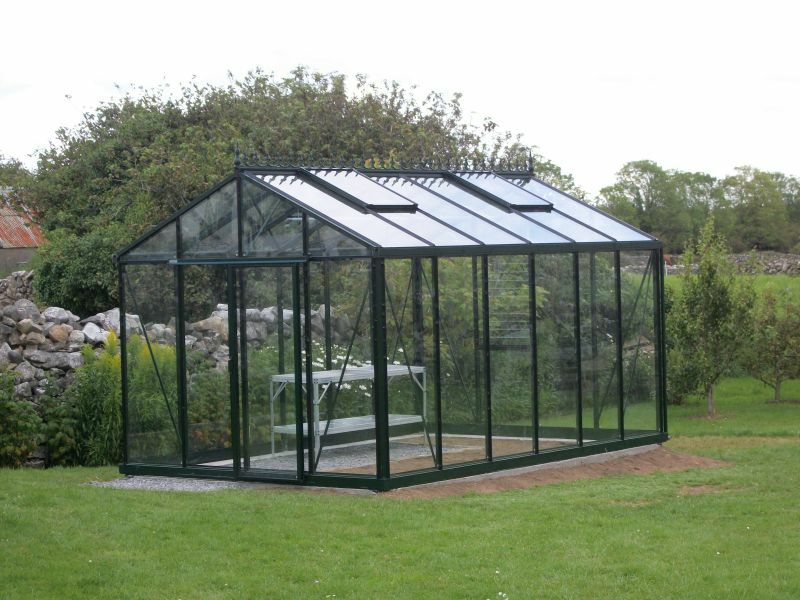 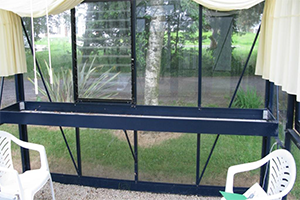 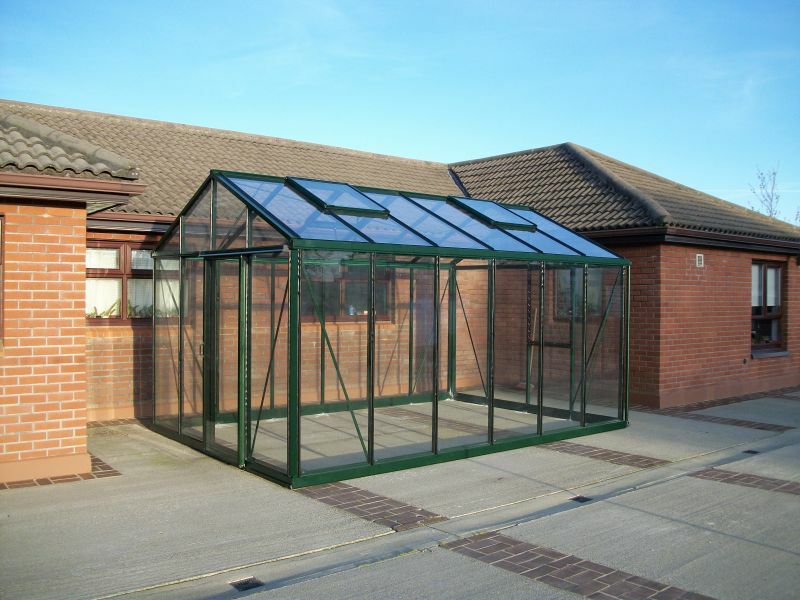 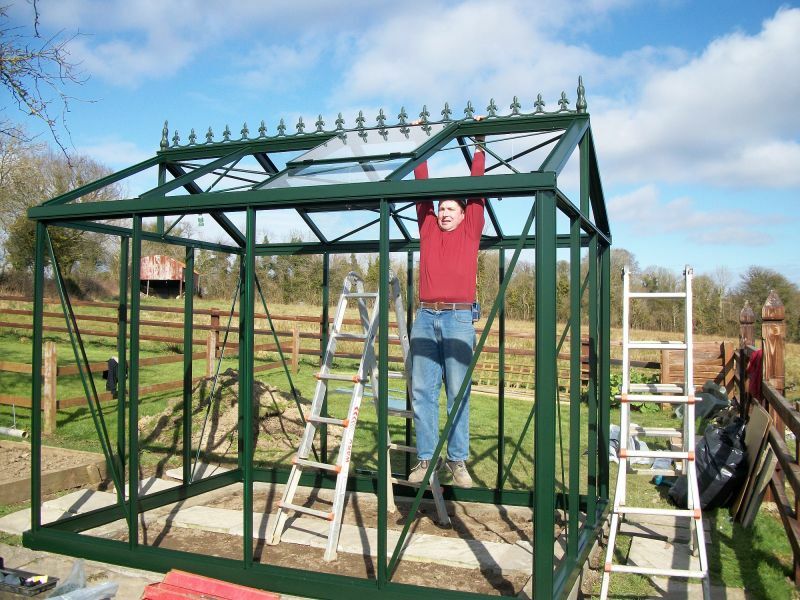 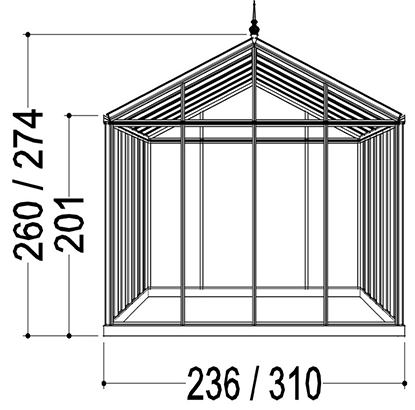 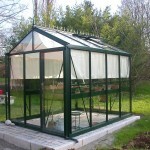 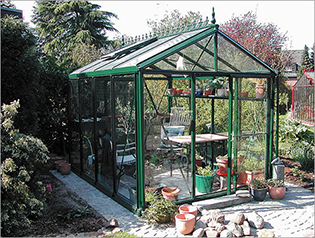 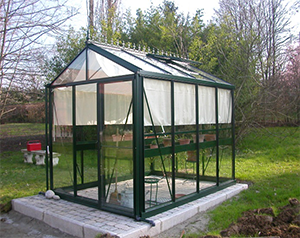 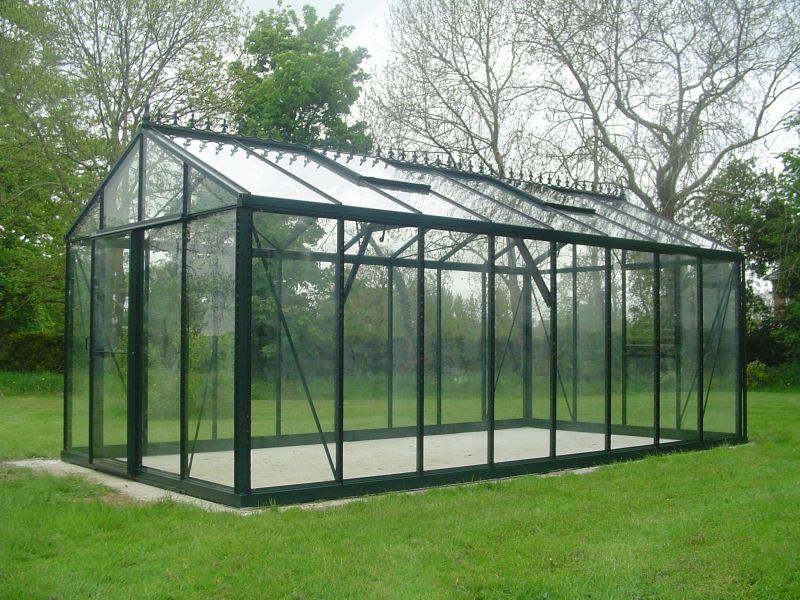 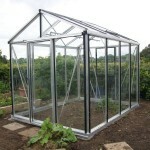 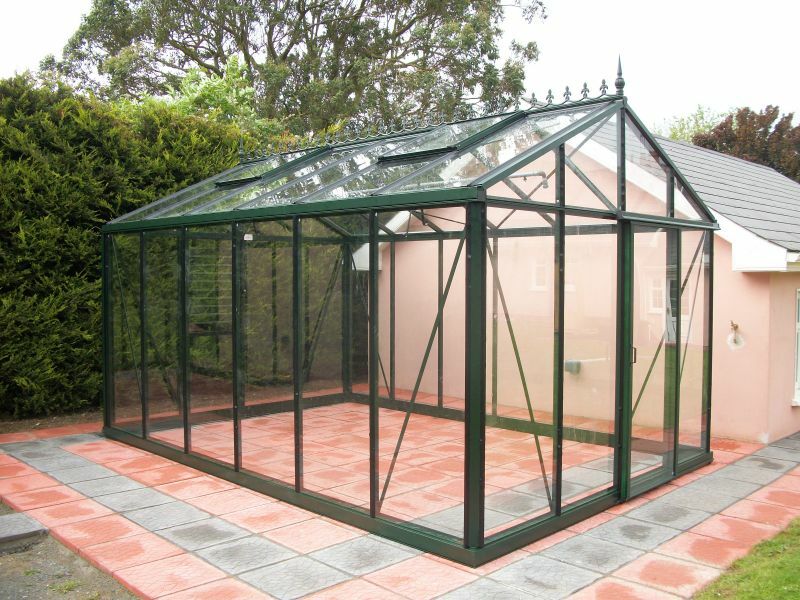 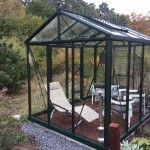 These lovely Greenhouses are available in sizes from 2.36m x 3.1m up to 3.1m x 6.06m. 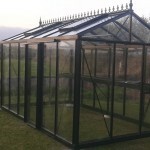 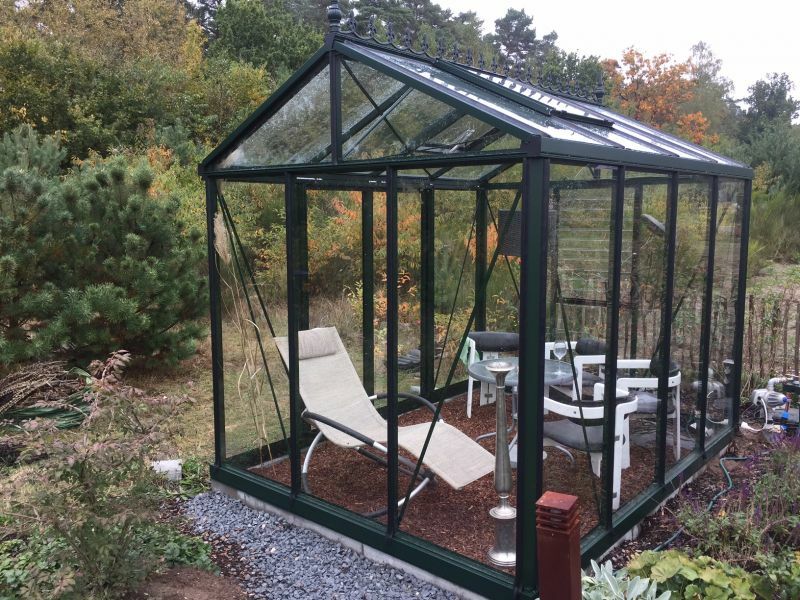 As with all Janssens Greenhouses, for the strength and quality they provide compared with other Greenhouses on the market of similar specification they represent outstanding value for money.